If there is a Transamorous movement, it already has helped as least one person: A straight man. I know Lennon personally. He and I frequent entrepreneurial circles in Portland. We had occasion to chat one day. That conversation turned to sexuality and human attraction. As with many people I meet, I told him of my transamory. My story fascinated him. Turns out he has a similar experience with a unique form of his own romantic attraction. Lennon is almost exclusively to Asian women. Over much of his life, he felt “wrong” for having such attraction, based on people’s response to his consistent dating choice. Lennon goes on to describe an epiphany he received from an unlikely source: the LGBTQ community! I won’t spoil the story. You can read about it at his website. He offers keen insight into people such as Transamorous Males and the challenges they face. It’s definitely worth the read. I had a feeling The Transamorous Network would have implications beyond expressing my transamory. Little did I know the effects would show up so soon! When you live your life authentically as a Transamorous Male, your influence is massive. 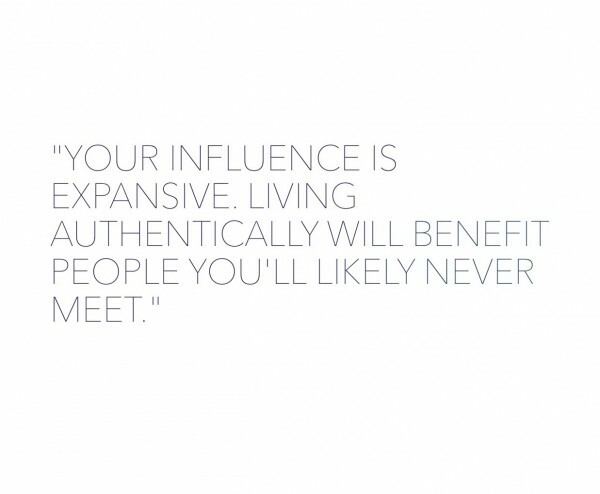 Living authentically will benefit people you’ll likely never meet, not to mention the people you will benefit directly. That not only includes your future or current transpartner, but yourself as well. Don’t know how to live authentically? We can help.